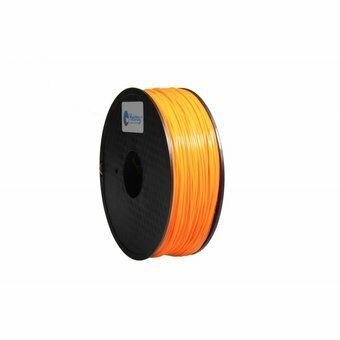 PLA filament is one of the most popular 3D printer filament on the market. 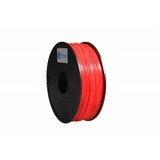 PLA filament is biodegradable and available in many colors. 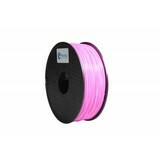 "PLA filament, the easiest and most popular 3D Printer filament!" 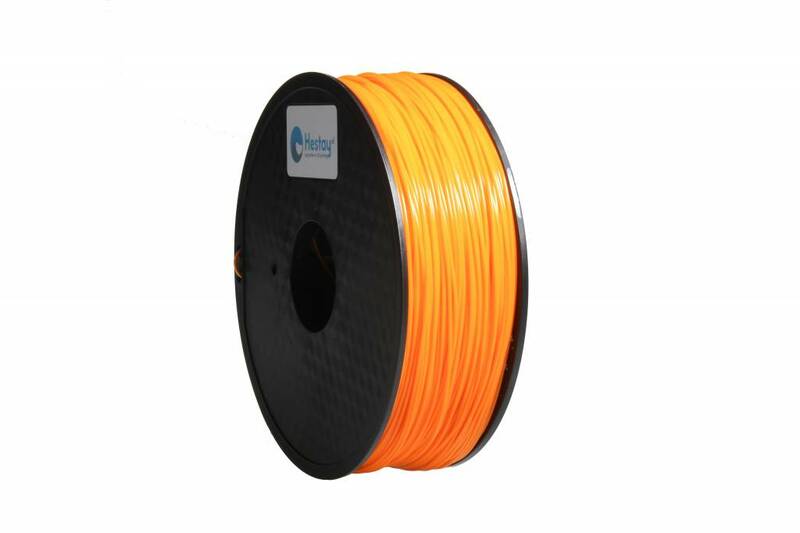 PLA filament is one of the most popular 3D printer filaments among 3D printer users. PLA filament is easy to 3D print and gives the best results when your 3D print contains many details. 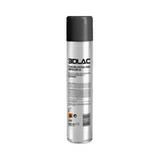 PLA is a biodegradable plastic based on renewable vegetable raw materials. A 3D print from PLA filament is not suitable for exposure to the elements for a long term (> 6 months). You prefer to place a PLA 3D print indoors. Here you can enjoy your 3D print for a long time. PLA filament is easy to 3D print without a faded print bed. However, we recommend that you read this page . Here we have described all the information and necessary settings for your 3D printer so that you can 3D print direct successful 3D prints with PLA filament. If you encounter problems during 3D printing with PLA filament, please look under the heading "3D print help" at the top of this page. Here you will find an explanation with a solution to common problems during 3D printing.